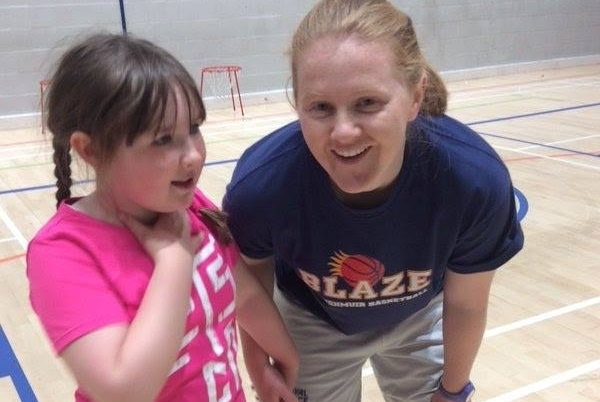 Fun sessions for children who want to enjoy and improve their basketball. 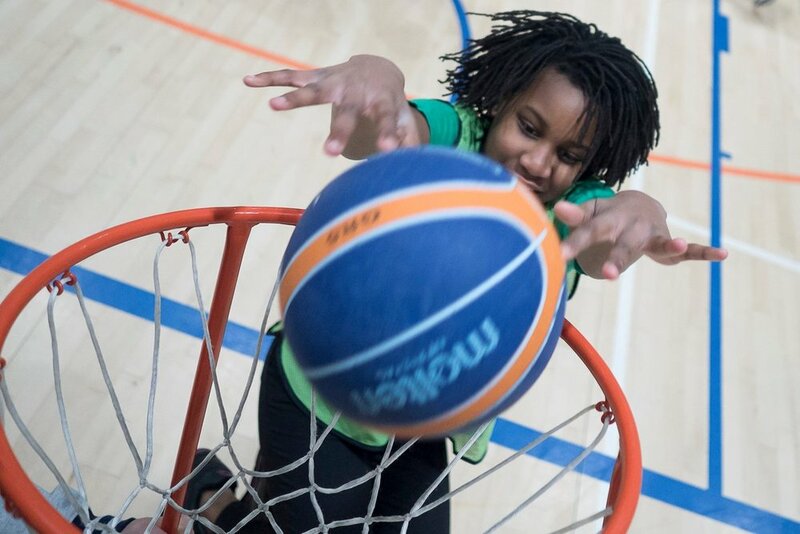 Basketball sessions for high school pupils, delivered by our team of fantastic coaches! Open sessions are open to kids of all ability levels. All that’s needed is a sense of fun. A great way to gain confidence and meet new friends for those that require a helping hand and a friendly coach.